Power up without breaking the bank. These days, there are plenty of ways to keep your phone charged up on the go, and today two enticing, yet totally different USB chargers are on steep sale at Amazon—but only if you know the correct discount codes. Aukey’s huge 10,000mAh portable charger drops all the way down to $12.87 with the code 73YLYYV3, from a list price of $23, and Anker’s Roav Viva car charger with Amazon’s Alexa is $38 with the code VIVAAUDL, down from a list price of $59. 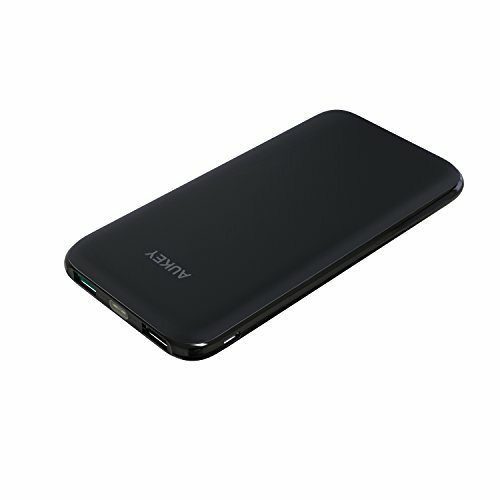 Aukey’s portable charger comes with dual ports to keep multiple devices charged up simultaneously. It’s also designed to fit in your pocket, with a smooth, streamlined design built to match your phone’s form factor. A built-in LED indicator will help you keep tabs on battery life, with a built-in flashlight as well in case of emergency. And with a whopping 10,000mAh of charging power, you can fully charge an iPhone more than three times over. Although we haven’t tested this power bank ourselves, it has an average of 4.2 stars out of 5 across nearly 150 Amazon user reviews. If you want more options, be sure to check out our list of the best power banks with USB charging. Anker’s Roav Viva is a unique car charger—it brings Amazon’s Alexa along for the drive. Using just your voice, you can control music, ask for directions, and more. 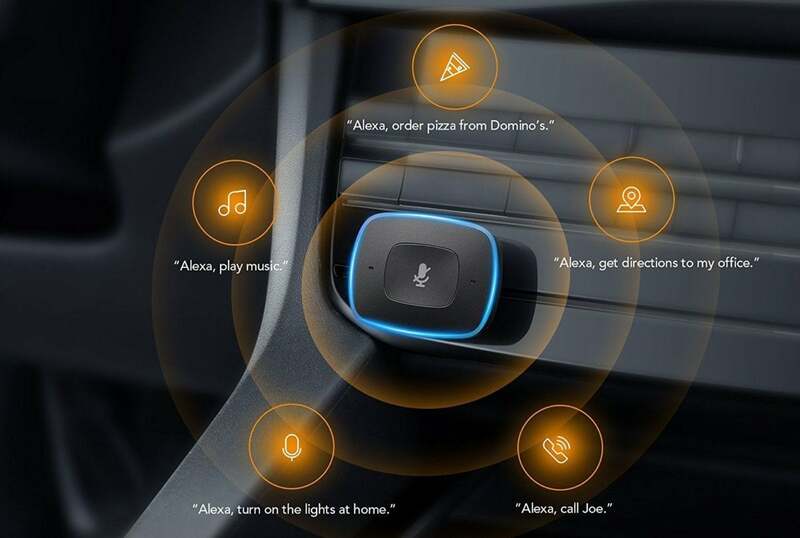 For added convenience, a built-in “mute” button gives you control over when Alexa is listening. Beyond the Alexa capabilities, though, this is a pretty solid car charger in its own right. Dual ports provide room to charge two devices at once, and Anker’s PowerIQ technology helps charge even faster. We haven’t tried this car charger ourselves, but it has 3.8 stars out of 5 with 750 user reviews on Amazon.